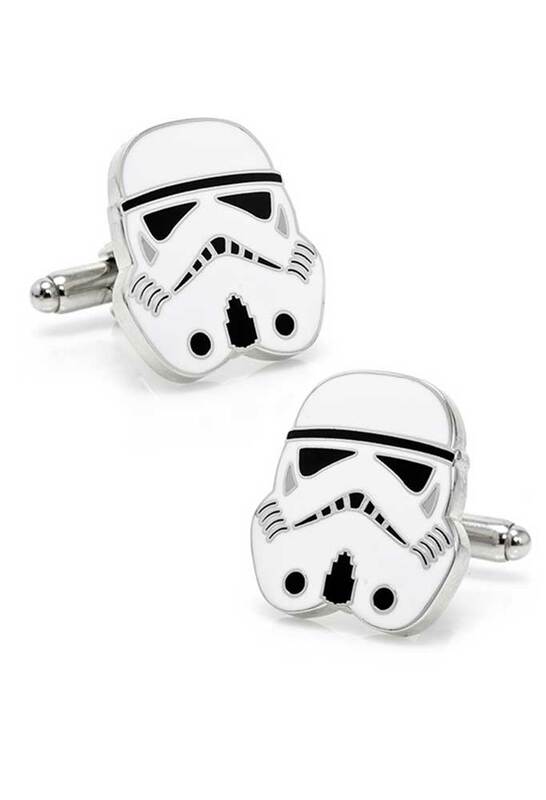 An Empire is nothing without its foot soldiers. 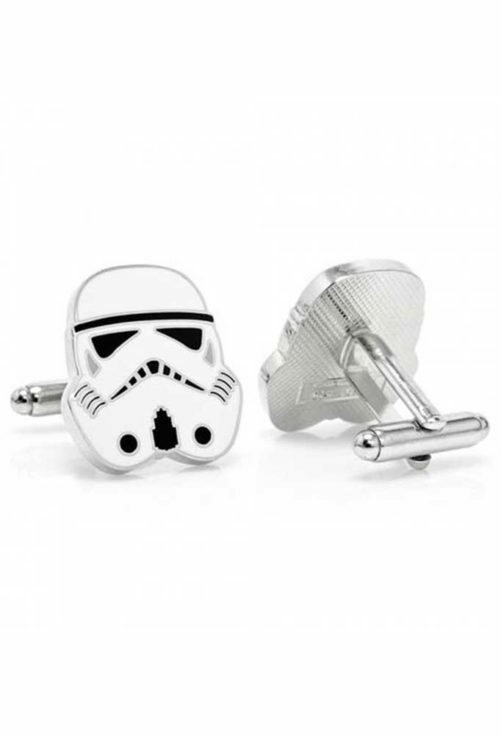 Begin your journey to the Dark Side with these Imperial Stormtrooper Cufflinks Inspired by Star Wars. 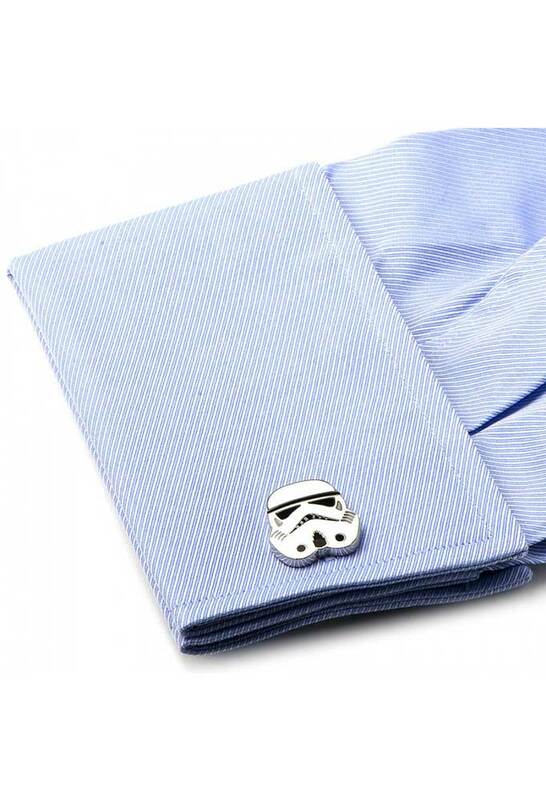 For the non-midichlorian infused, joining and serving the Dark Side begins with life as a Stormtrooper. 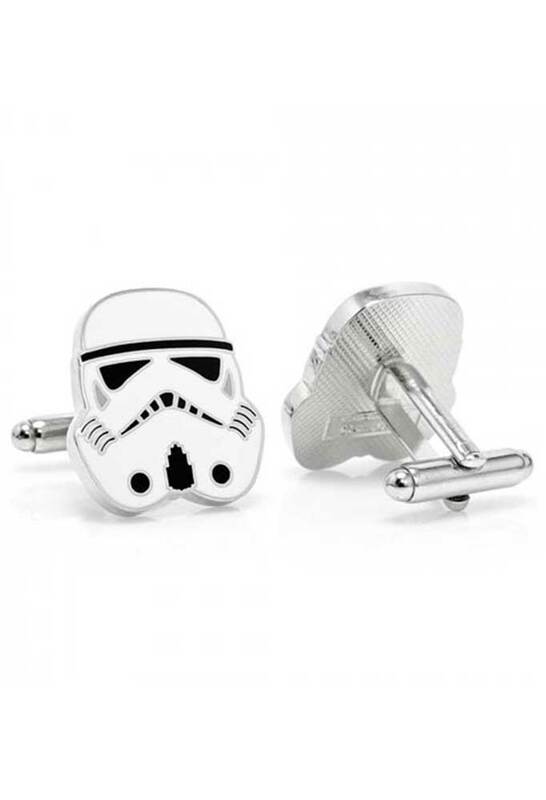 These chic Rhodium plated, with classic black and white enamel, Star Wars inspired Stormtrooper cufflinks offer a subtle reminder that an Empire is nothing without its foot soldiers. 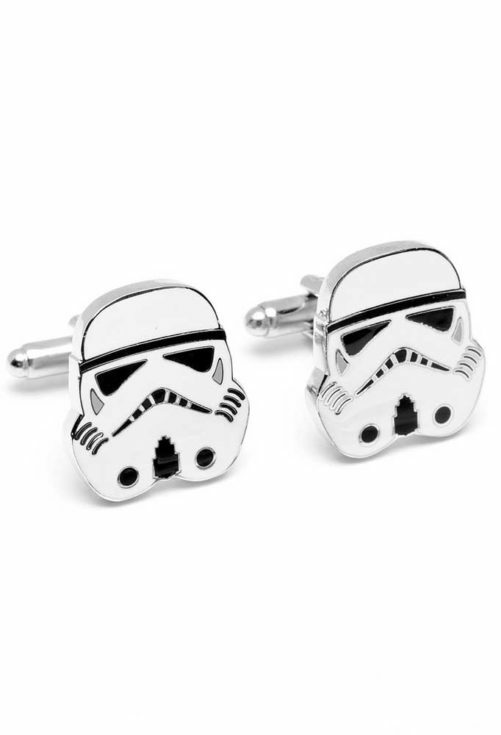 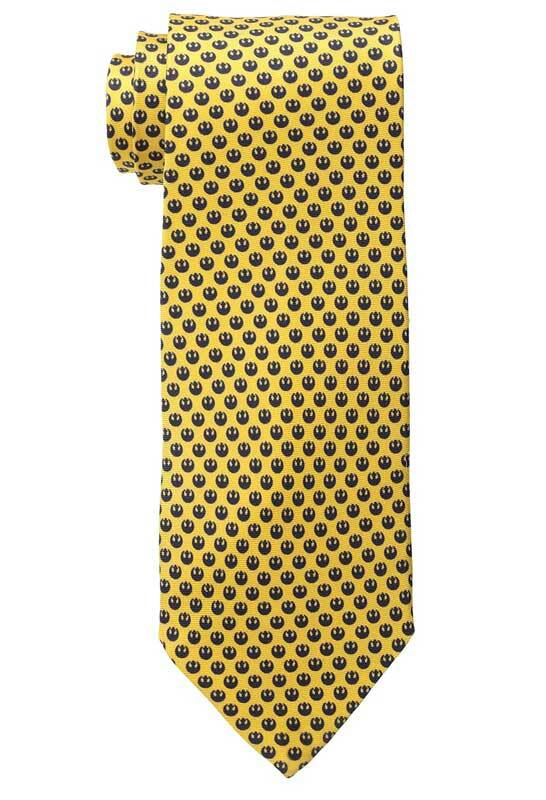 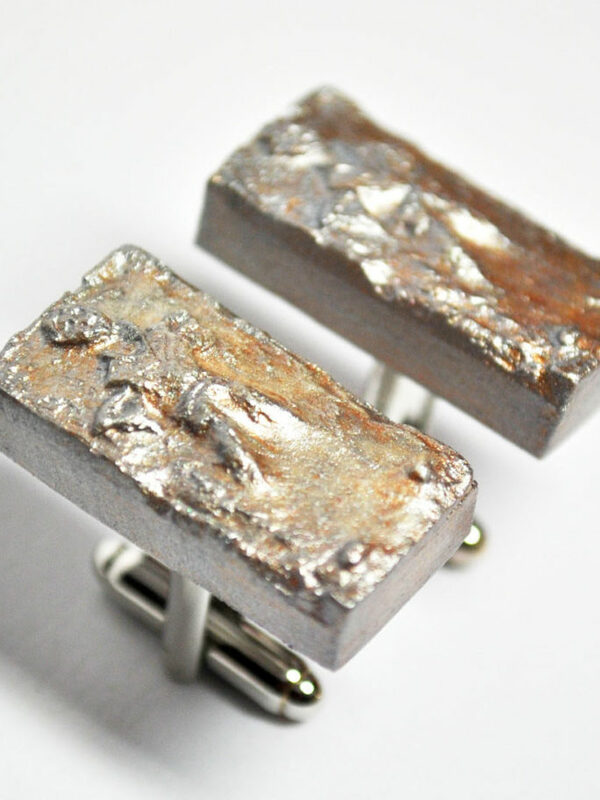 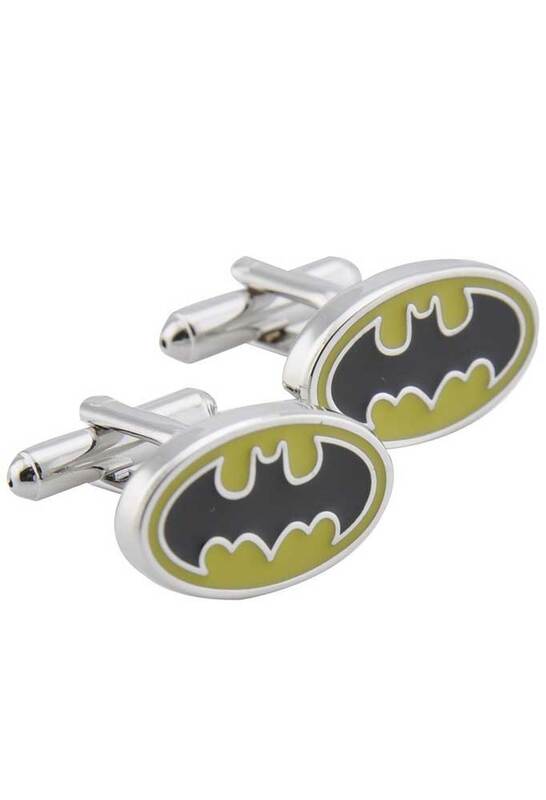 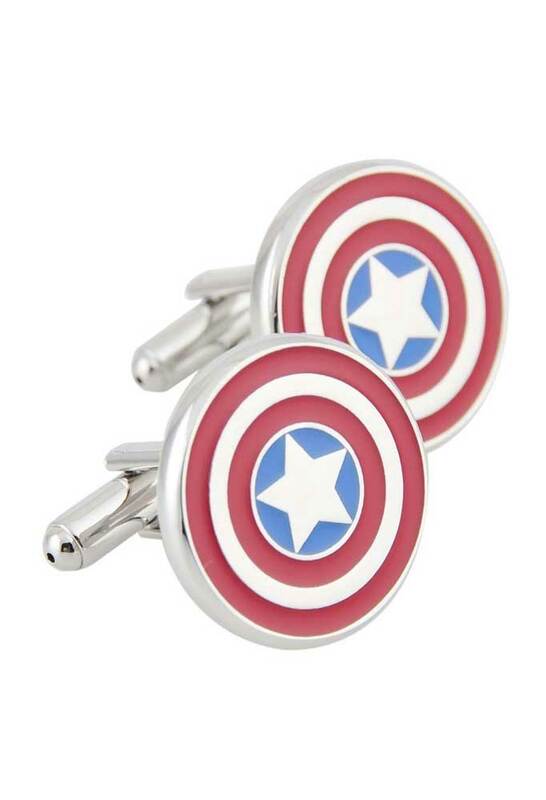 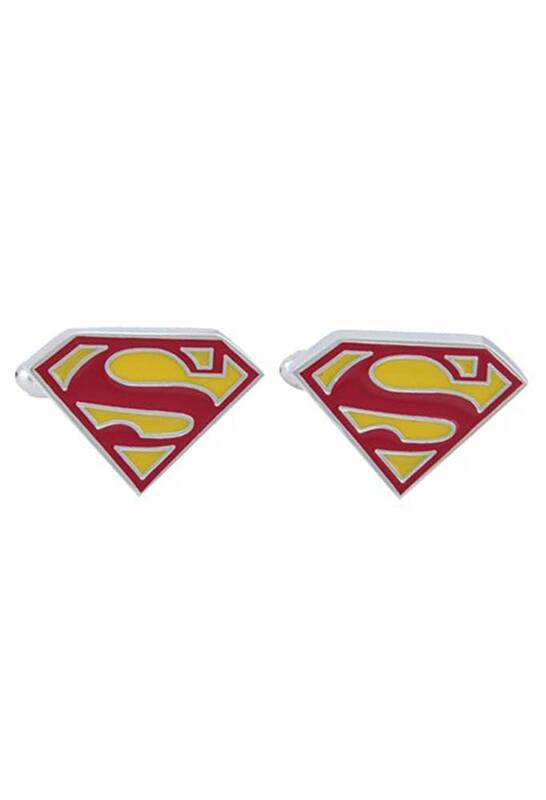 Each pair of cufflinks is carefully packaged with geek love in a Vamers Store gift box. 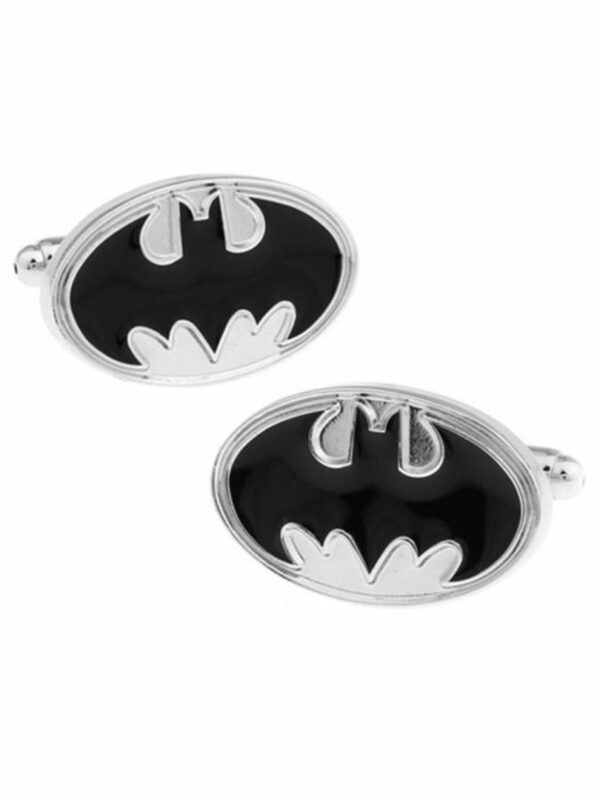 These items are especially sourced for Vamers and are of the highest quality.